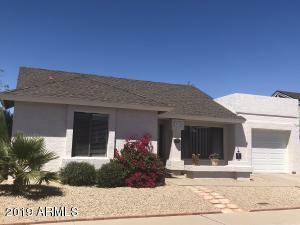 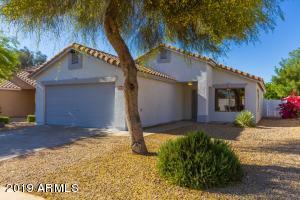 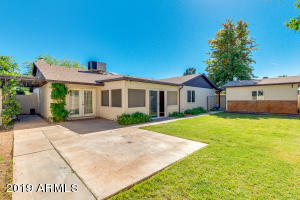 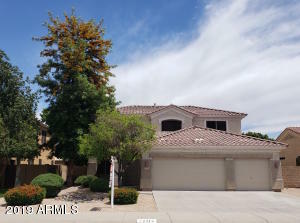 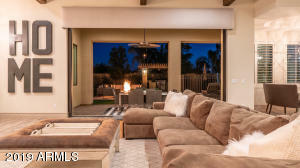 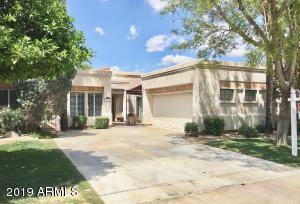 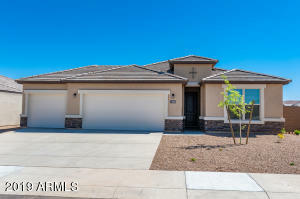 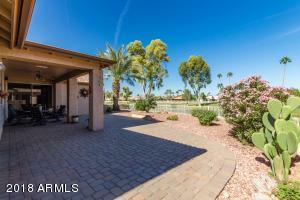 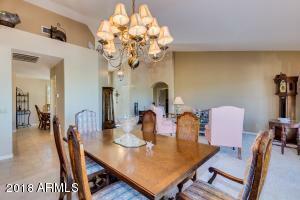 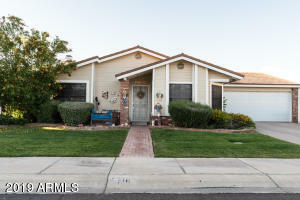 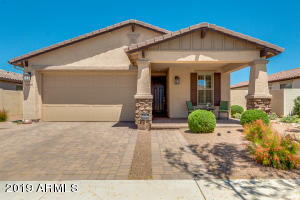 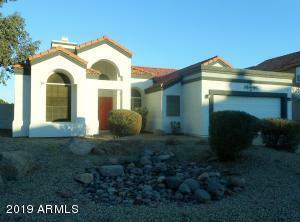 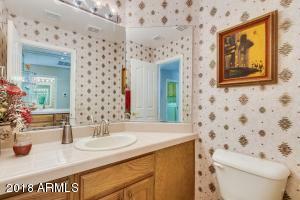 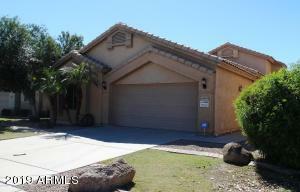 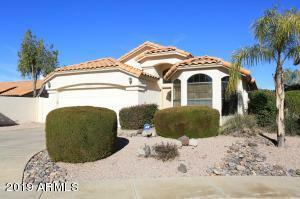 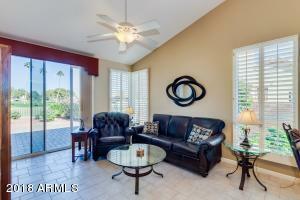 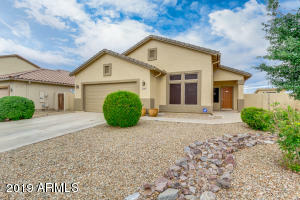 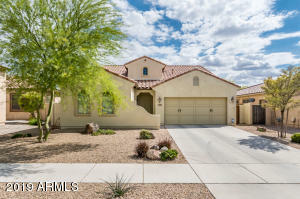 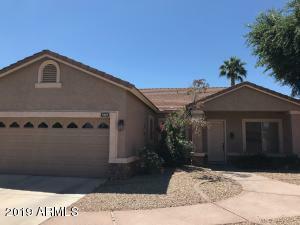 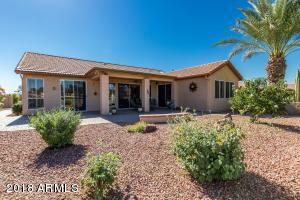 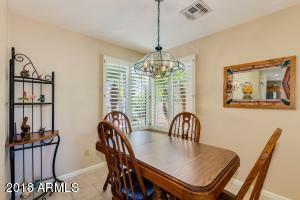 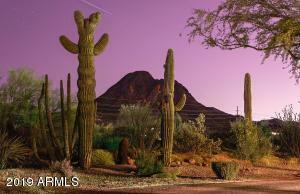 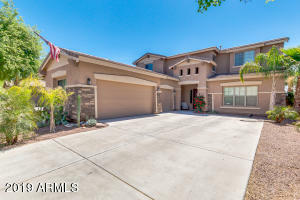 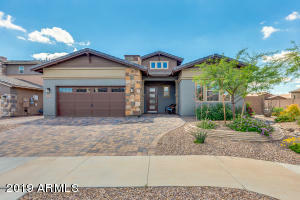 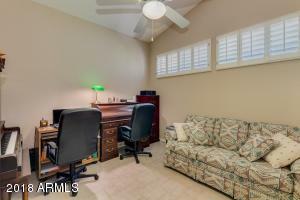 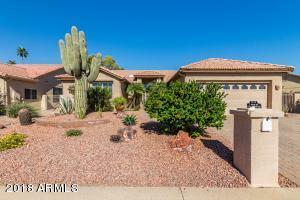 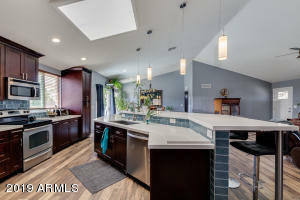 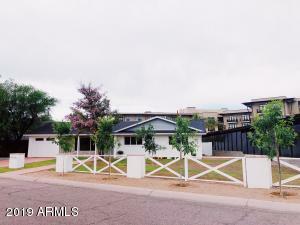 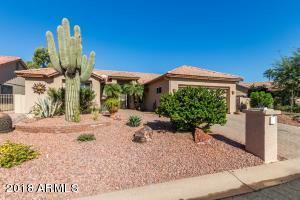 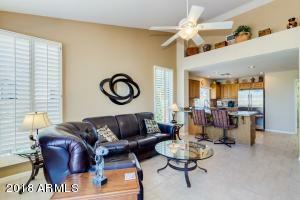 Lovely home in Palo Verde on Golf Course. 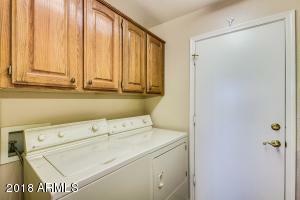 2 Bedroom Suites plus separate Den/Office. 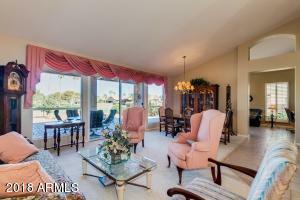 Living room, dining room and family room overlooking golf course. 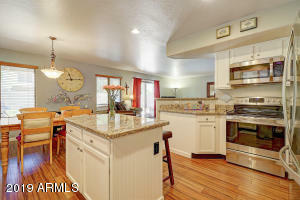 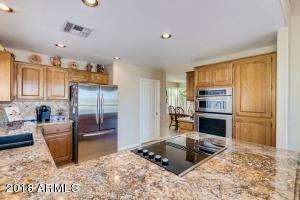 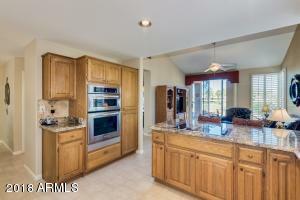 Kitchen features stainless steel appliances, granite counter tops, Breakfast Room. 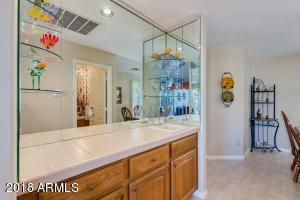 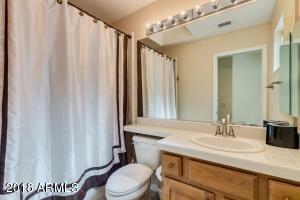 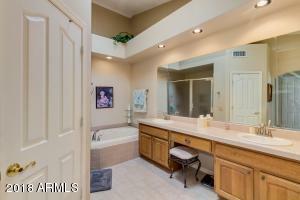 1/2 Bath, Wet Bar w/Sink. 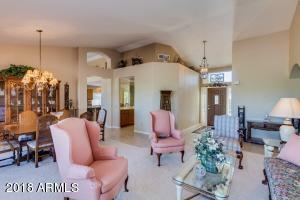 Vaulted Ceiling. 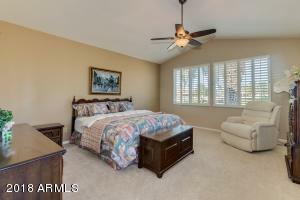 Large Master Bedroom with Walk in Closet and large Master Bath with double sinks, separate walk in Shower & Tub. 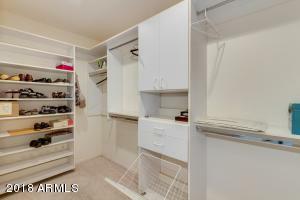 2 car garage with plenty of storage. 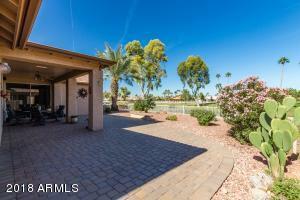 Enjoy your morning cup of coffee on covered back patio featuring pavers. 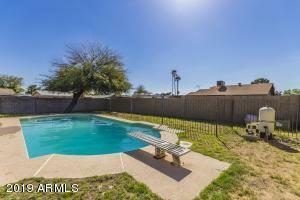 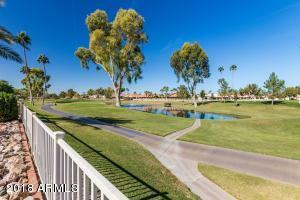 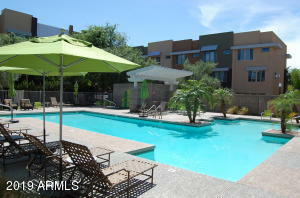 Come and enjoy tennis, golf, pickle ball, swimming, and all the amenities in Sun Lakes.